Ovarian cancer is often called a “silent killer”—but here’s how you can catch it early. Every year, more than 20,000 women are diagnosed with ovarian cancer, according to the American Cancer Society (ACS). That’s less than one-tenth the number of women who are diagnosed with breast cancer each year. 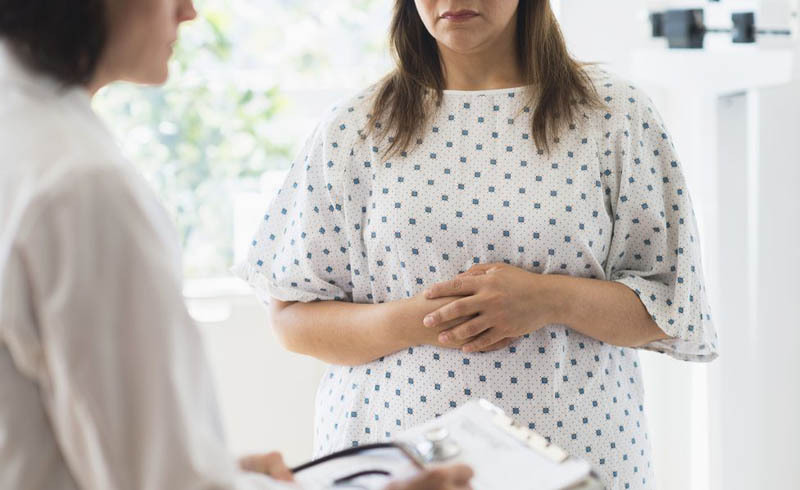 But while breast cancer is much more common, ovarian cancer is much deadlier, says Ron Drapkin, MD, PhD, director of the Ovarian Cancer Research Center at the University of Pennsylvania. Of the 22,000 women who will be diagnosed with ovarian cancer this year, about 14,000 of them will die from it. “Research shows most women [with ovarian cancer] were going to their doctors with symptoms for 6 or 9 months before their diagnoses,” Dr. Drapkin explains. But because the symptoms are related to a vast variety of health problems, more common conditions usually have to be ruled out first. That’s why ovarian cancer is often called a silent killer. Only 15 percent of all ovarian cancers are detected at an early easier-to-treat stage, before the cancer spreads outside the ovary, the ACS says. 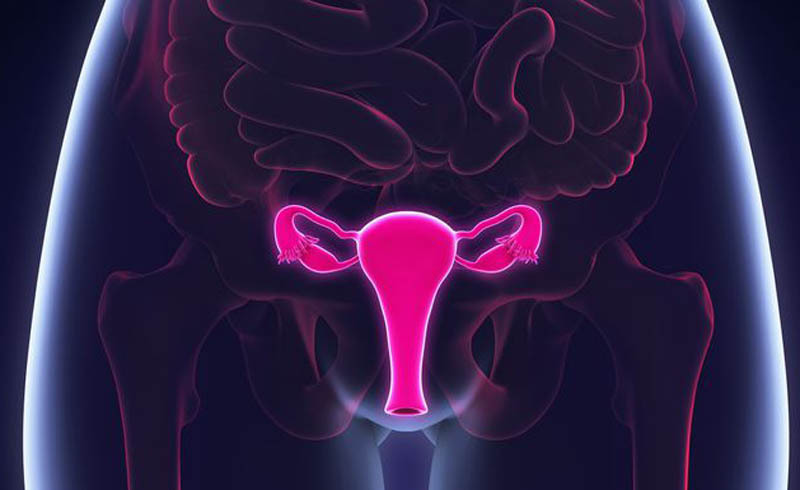 “There are a number of symptoms that occur early on with ovarian cancer. 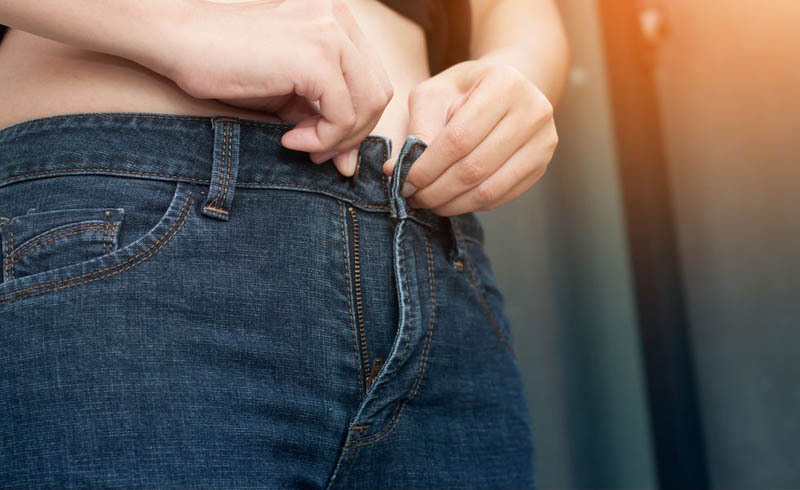 The problem is, they’re very easy to ignore,” explains Shannon Westin, MD, MPH, associate professor of gynecologic oncology and reproductive medicine at the University of Texas MD Anderson Cancer Center. Your best bet? Paying attention to your body and the persistence of out-of-the-norm symptoms can help you catch ovarian cancer before it spreads, improving your chances of beating it. Here, the most common warning signs to look out for. “They may see bleeding when they haven’t been before or a disruption in their regular menstrual cycle,” says Dr. Westin, like heavier or irregular bleeding. This is more likely to occur in young women, though, because age is a risk factor with ovarian cancer. Most women who are diagnosed have already gone through menopause. There are specific types of ovarian cancer, however, that can make you bleed, so don’t ignore it if something seems off, she says. These symptoms are so common. When should I really be worried? Everything from hypothyroidism to sleep apnea (not to mention run-of-the-mill indigestion) could trigger these sorts of GI symptoms. “The persistence of them—that they don’t wax and wane—that’s what really sets these symptoms apart from what you’d experience with other health conditions,” says Dr. Drapkin. A good rule of thumb: If you deal with these symptoms more than 12 times per month, check in with your doc, especially if you have a strong family history of breast or ovarian cancer, suggests the ACS. What will your doctor do next? Even if your symptoms have been hanging around for months, your doc is going to start by eliminating the likeliest causes—none of which is ovarian cancer. 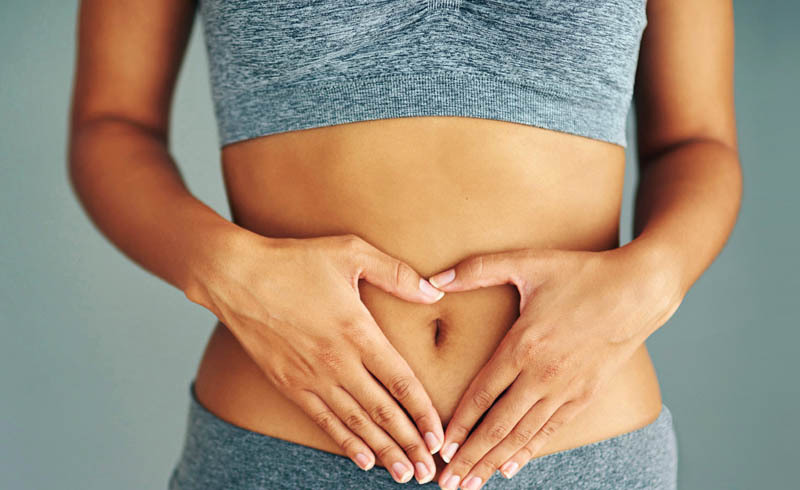 Because the disease is rare, he or she will start by looking into those everyday symptoms, like reflux, issues with your bowel movements, and stomach pain to see if something like heartburn, food allergies, or stomach bugs could be the culprit. If treatments for those conditions don’t help you feel better, that’s when your doctor will order an ultrasound or a blood test to look for markers of cancer, Dr. Drapkin says. “That timeline might change if you have a genetic risk for ovarian cancer—like a family history or a positive BRCA test,” he says, which checks for harmful gene mutations associated with breast and ovarian cancers. In that case, your doctor may go looking for ovarian cancer sooner. But if you’re not genetically predisposed to cancer, don’t let an occasional upset stomach, bloating, or fatigue freak you out. “Most of these symptoms point to issues that have nothing to do with your ovaries,” Dr. Drapkin assures.